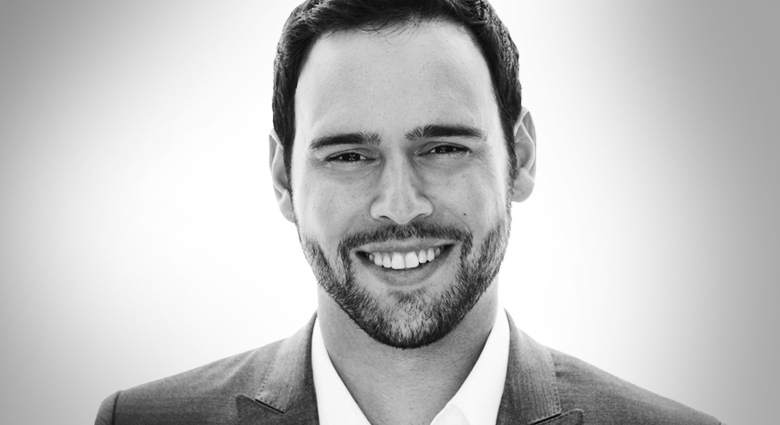 Who is Scooter Braun & what can any business owner learn from him? 26 Jul Who is Scooter Braun & what can any business owner learn from him? Scooter Braun, who teen-age girls, myself, and even some parents,will recognise as the college dropout who discovered Justin Bieber on YouTube and then shepherded him to worldwide stardom. Scooter began his career organising parties and got a reputation for being really good at attracting big clients such as Ludacris and Britney Spears at the age of 18. At the young age of 19 he was then signed to So So Def as the executive director for marketing. He then left to start his own marketing business. While doing this after a night out with friends he was playing round on YouTube and came across a young 12 year old Justin Bieber. He was so impressed with this kid singing covers such as ‘With You’ and ‘Cry Me A River’ which between them now have over 65 Million views, he actually cancelled all his meetings that week and became obsessed in trying to find this kid. He made 100s of phone calls. Then off his own back paid for Justin and his mother to fly back and forth from Canada to Atlanta to try to sign Justin and get a record label to sign him. They got rejection after rejection after rejection “You need Nickelodeon or Disney, you need the engine” or “His voice is too young for the radio” they were told by every company. But Scooter wasn’t done there, he then approached Usher to get some more credibility for the kid and had Justin sing for Usher, after Usher heard him there was no doubt in anyone’s mind he had to be signed. Scooter has since made Bieber into the biggest pop star in the world earning over 65 million in the past year. But Scooter still wasn’t content with that, he now owns two record labels: Records. And RBMG a joint venture with Usher. He has also strategically positioned SB Projects as one of the most exciting, and fastest-growing, companies in the entertainment industry signing and creating huge success for clients such as Ariana Grande, Carly Rae Jepsen, PSY, Martin Garrix, The Wanted and Cody Simpson and Tori Kelly. Still at a young age himself, Scooter’s career is certainly one to be incredibly proud of. Earning more recognition, honours and success than about 99% of entrepreneurs twice his age. He displayed so much courage, he give 100% effort, safeguarded his attitude even after getting rejection after rejection because he knew why he was there and could see the bigger picture. He took control and had an unbelievable attitude and desire to succeed. With such a strong hunger and persistence to succeed there was no real doubt that he would not make it eventually. Any business owner, in any industry could take these qualities into their own work.